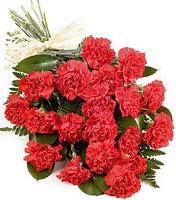 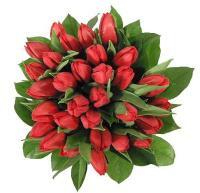 Flowers.com.mt offers at your service a network of flower shops in Sicily. 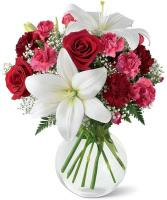 Our Sicily floral shops are located in almost every city to ensure a reliable and easy service. 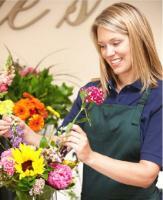 Our flower shops in Sicily receive fresh flowers three times a week. 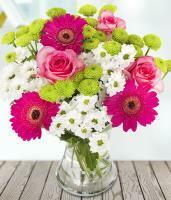 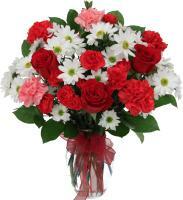 Determined by on orders, out of seasoned flowers are brought in two times a week. 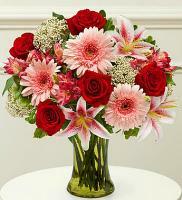 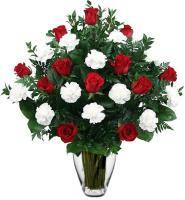 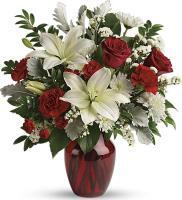 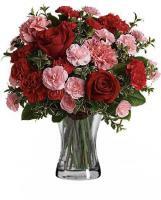 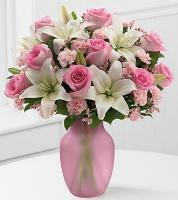 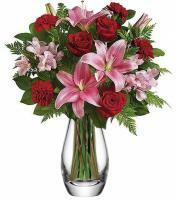 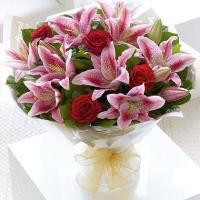 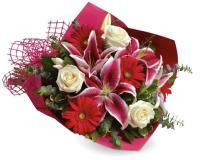 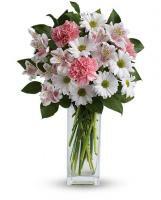 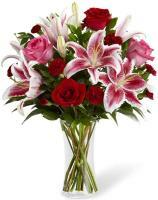 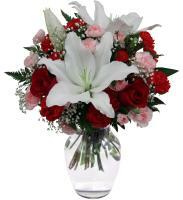 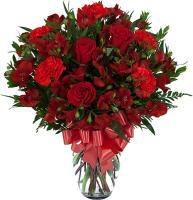 You can now send flowers to somebody you care about now with Flowers.com.mt.